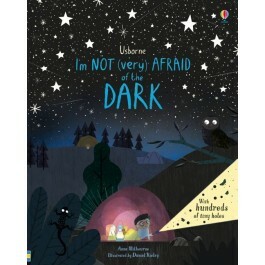 This beautifully illustrated picture book tells the story of a little boy's fear of the dark. 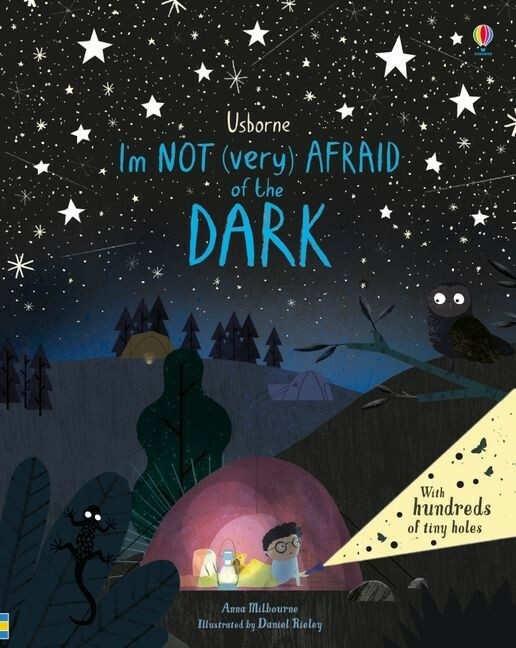 Lyrical writing inspires a positive attitude to the dark, including the idea that it's only when it's truly dark that you can see the stars. 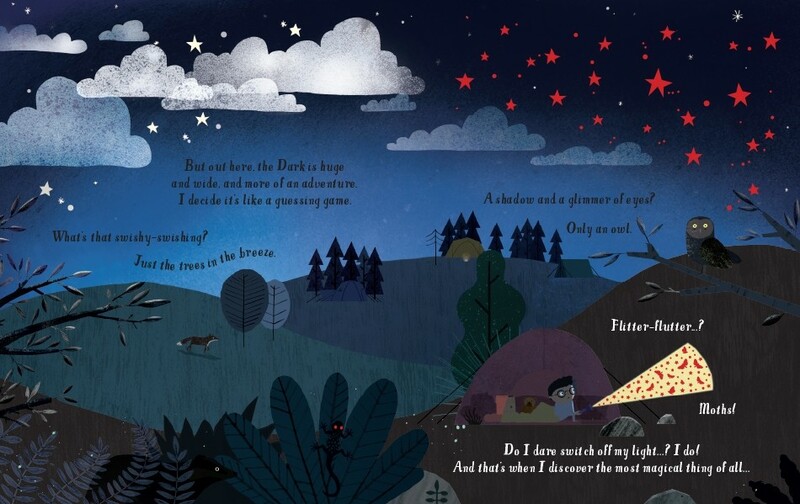 Laser-cut holes show shadows, monster eyes in a dark bedroom, and a stunning starry sky. 180 x 180mm. Suitable for age 3+.